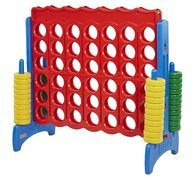 brings the FUN for less! We appreciate you taking the time to check out our many inflatable bounce houses, water slides, combo jumpers, interactive games and more. 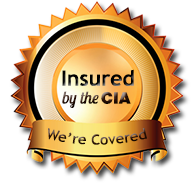 Bouncing All Around and Party Rentals, is licensed and insured as required by the state of Florida. We provide services for small backyard parties, church events, corporate events and more. Our specialty is to bring fun for kids, teens, and adults. Orders can be made online or you can also contact us by phone at (561) 260-3943 or (772) 924-6558. Port Saint Lucie, Fort Pierce, Stuart, Martin and Palm Beach Counties. ...give us a call or reserve on-line and we promise a great time. 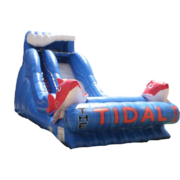 We are approved to bring FUN with the City of Port Saint Lucie, Fort Pierce & Palm Beach Parks which makes your process that much easier by simply telling them that we will be providing you with some FUN Party Rentals. Click Above " Order Now" To Get Started! Thank you for visiting Bouncing All Around and Party Rentals! Always making sure we clean, sanitize and vacuum each inflatable after every use no exception. 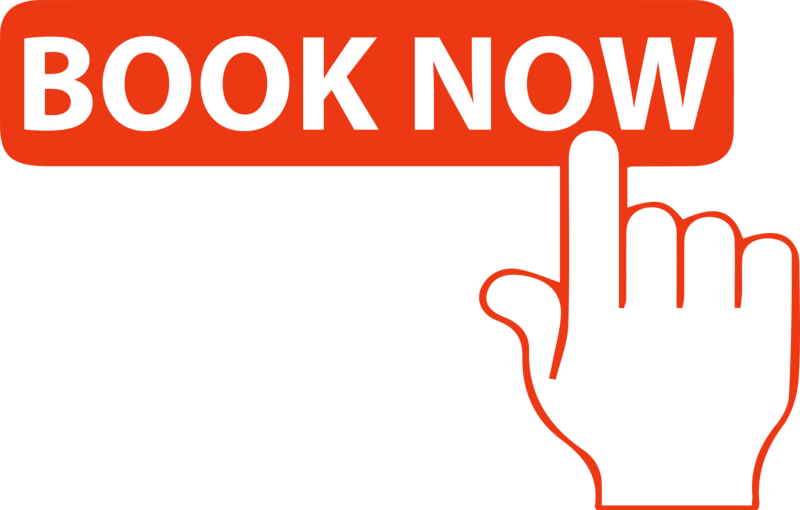 It's just so easy to make your reservation; just enter the date & time and see everything available for your selected date. Find what you want and continue through the check out process! 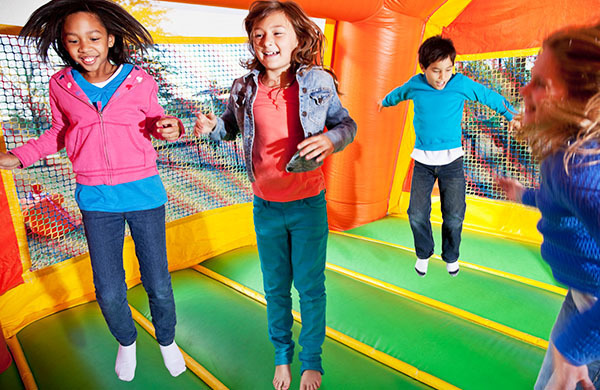 Bouncing All Around & Party Rentals can assure details on every aspect of your event is as you expected. 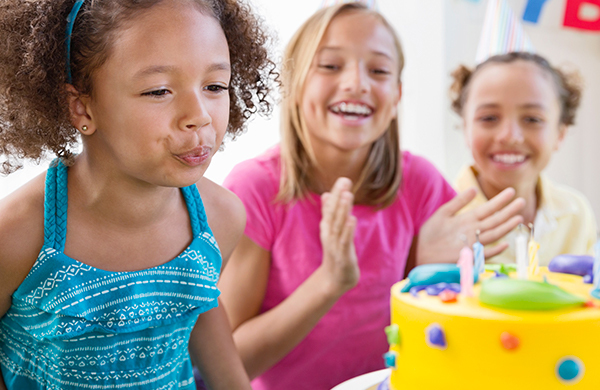 Our themed parties and services are designed for fun! Create awesome outdoor celebration spaces with our classic tent & canopy rentals. 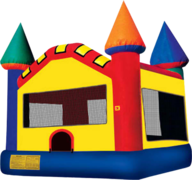 Bouncing All Around & Party Rentals has a great selection of sizes that are sure to fit your event and party needs. 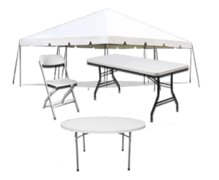 If you need help in deciding the right size tent or if you have concerns about seating configurations, just give us a call at (561) 260-3943 and will be happy to assists you for a great celebration. 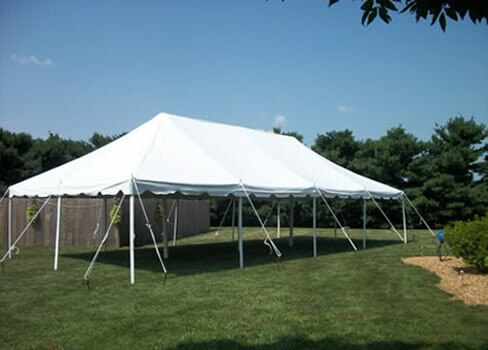 Our large tents and canopies are perfect for corporate meetings, family reunions, weddings, and company picnics. 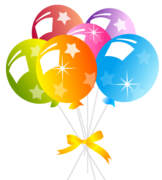 Click on the " Party Tents" button for more information and to make your reservation. Face painting available in the Port Saint Lucie and Palm Beach areas. 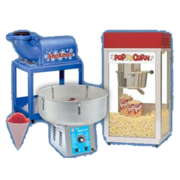 Perfect for children's birthday parties, corporate events, family reunions and more! Call us now for rates and reservations: (561) 260-3943 or (772) 924-6558. Thank you for the great service and the bounce house was very clean and you can tell it was in great shape. Thank you I will be using you guys again! Great services! Use their services for each of my parties and they are amazing! High recommend for your next event! They are so nice and friendly! I use them all the time for every party and recommend them to all my friends and family members! Best prices around!